We are a lighthouse for others on their journey through life. No matter where you’re at in life, we are here for you. Get access to sermon archives and listen to live sermons and worship experiences on your desktop, tablet, or mobile device by subscribing to our weekly podcast. What lessons can we learn from the stories of Jesus? Join us Sunday mornings at 8:30, 9:45 or 11:00 as we travel through the book of Mark leading up to Easter. 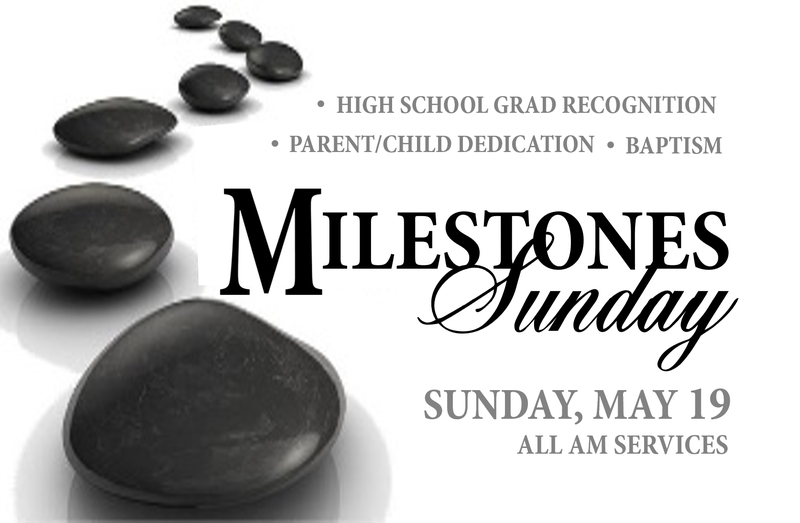 Celebrate the milestones of life with us on Sunday, May 19... baby dedication, high school graduation, and baptism. 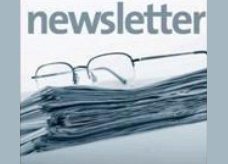 View this month's newsletter and stay up to date with all that is happening at Coosada Baptist Church! Coosada Baptist Church is fully committed to helping children find and follow Jesus. We partner with parents to teach children about Jesus through age-appropriate lessons, crafts, worship, and fun activities in a safe and secure environment.